Have an old car or truck you no longer need? 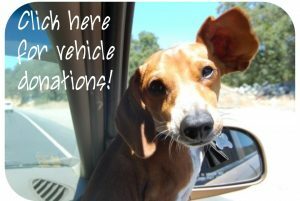 We accept Vehicle Donations! 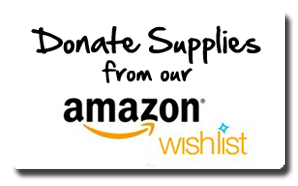 If you have other ideas for more ways to give, please contact us!